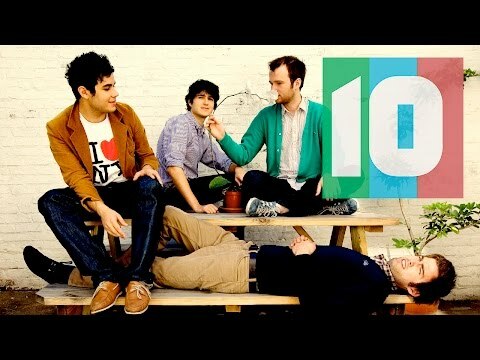 What is your प्रिय song from their first album 'Vampire Weekend'? What's your प्रिय song from Contra? Have आप seen them live? 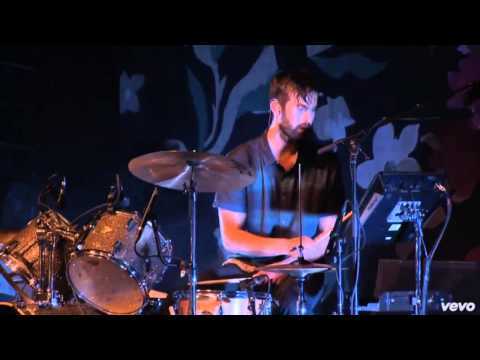 I've heard (And I've listened) That Ezra's voice (Main Singer) Sounds a lot like Sting's... Except in a और boyish english-ly way, Who thinks so too? Hello guys. i have some tickets for sale to watch vampire weekend at the o2 in London. It is for 13th November, is anyone able to buy these from me because due to work i will not be able to go now. If आप are interested we can talk on the phone. Does anyone have ideas for a साल long project i have to do for my school that in some way revolves around Vampire Weekend? Today, a new Vampire Weekend three-song track pack is available for गिटार Hero 5 and Band Hero. The लोकप्रिय band returns to the गिटार Hero franchise with the Vampire Weekend Track Pack featuring two songs — “Cousins” and “Holiday” — from their brand-new album Contra as well as “The Kids Don’t Stand a Chance” from their 2008 self-titled debut album Vampire Weekend. High Definition Vampire Weekend full records. आप have never heard them like this, it will blow your mind! Novafm.com.au Fitzy caught up with Vampire Weekend at the Fuji Rock संगीत Festival. a question जोड़ा गया था: Hello guys. i have some tickets for sale to watch vampire weekend at the o2 in London. It is for 13th November, is anyone able to buy these from me because due to work i will not be able to go now. If you are interested we can talk on the phone. Free Video बास Lesson for "A-Punk"
VAMPIRE WEEKEND SONGS IN HD! Who else hates the 'Holiday' क्रिस्मस ads featuring the VW song?? ?